Russia has 11 time zones across its vast territory and its leaders believe that’s just too many hours in a day. Russian President Dmitry Medvedev suggested that the country reduce the number of its time zones. With one-ninth of the world’s land mass, Russia stretches from Kaliningrad, which is next to Poland, to more than 5,500 miles to the eastern tip of Chukotka, which is across the Bering Strait from Alaska. Due to this time difference, when the Kremlin’s bell tower on Red Square tolls 9 a.m. at the start of the day in Moscow, it’s already 6 p.m. in the farthest part of Russia’s Far East. Less than a quarter of Russia’s 142 million people live east of the Urals-the boundary between Europe and Asia. This huge area constitutes two-thirds of Russia. Russian leaders are planning to cut the time zones from present 11 to 4. Reducing the time zones to four would likely mean reducing the seven-hour time difference between Moscow and Vladivostok to just four hours. It is life-changing for some people as the daily pattern will be quite different. Supporters say cutting time zones could help bring the distant east closer and build loyalty toward the central government in Moscow. But experience in other countries warns of the opposite effect – a divisive feeling of separation. Medvedev stressed the need to assess the advantages and the “obvious discomforts” before eliminating some of the time zones. Earlier also, for different reasons, Russian authorities have tried to change people’s daily life patterns, however, without any success. I think Russia should reduce the number of time zones so it is easier for travelling in trains and easier transport for planes too. But the problem with that it would change the daily lifestyle of people as they might not be used to waking up early or late. She was Born is 69 BC. She became famous in Egypt by her power to rule and govern. 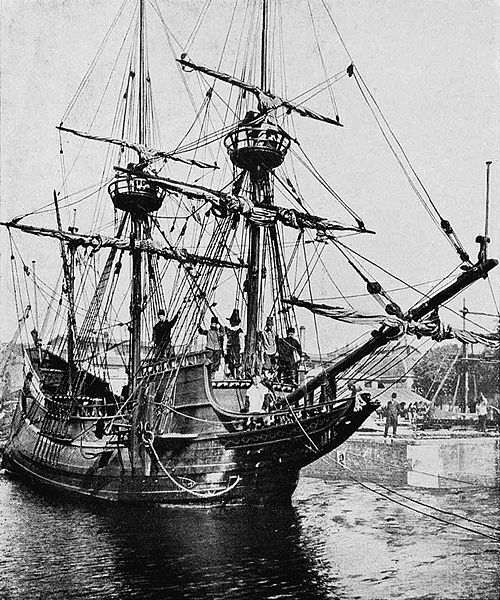 Cleopatra VII was the queen of ancient Egypt. She was taken from the throne in Egypt due to some economic reason by her brother. Cleopatra with the help of Roman ruler Julius Caesar got back to her Egyptian throne. After that Cleopatra married Julius Caesar and shifted to Rome. Caesar was unfortunately killed by his friends, Cleopatra went back to Egypt again. Mark Antony was killed by himself because he thought that Cleopatra was killed in a war. She died on 30 B.C. august 30. She was remembered as the ‘Powerful’ and ‘Beauitiful’ queen of ancient Egypt. War ended when America joined the war. Henry Ford was the founder of Ford Motors. Henry Ford did not just build a car but he produced an automobile that was within the economic reach of the average American. Born 1863 on a farm in spring wells Township, near Dearborn, Michigan. 1879 Henry Ford took his first job at the Michigan Car Company. The company located in Detroit dealt in manufacturing of railroad-cars. 1880 Henry Ford worked as a machine apprentice and begun work of a watch repairman in a shop in Detroit during extra hours. 1884 Henry Ford attended a business school in Detroit. 1888 Henry Ford got married to Clara Bryant. 1896 Henry Ford succeeded in demonstrating his experiment by running his car first car called Ford Quadricyle. 1903 Henry Ford formed the Ford Company with the capital of $28,000. 1908 Henry Ford finished building the T-Model. 1920 the popularity of Ford’s car was on the peak. Almost every American knew how to drive Model T. However, by the mid 1920s, increasing competition had a negative impact on ModelT’s popularity. Ford Cemetery of Detroit, he was buried. Donald Trump is an American business magnate, socialite, an author and a television personality. He is the CEO (Chief Executive Officer) of the Trump Organization, an US based real-estate developer.  Donald Trump was born on 1946 June 14th.  Donald Trump attended Fordham University on 1962.  Donald Trump graduated University on 1968.  Donald Trump began his career in his father’s company, the Trump Organization on 1970.  Donald Trump Married on 1977.  Donald Trump’s first child was born on December 31st 1977.  Donald Trump started his Woman Rink Project on 1980.  Donald Trump’s second child was born on October 30th 1981.  Donald Trump’s third child was born on January 11th 1984.  Donald Trump gets a trouble in business on 1990. 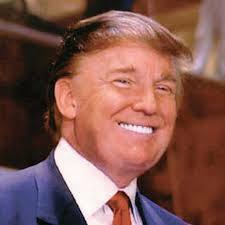  Donald Trump financed the construction of his third casino on 1991.  Donald Trump divorced on 1992.  The Trump Plaza Hotel filed a Bankruptcy on 1992.  Donald Trump had his second marriage on 1993.  Donald Trump combined his casinos and Trump hotel and made Trump hotels & Casino Resorts on 1995.  Donald Trump completed his Trump World Tower and Trump Palace on 2001.  Donald Trump became the executive producer and host of the NBC reality show on 2003.  Donald Trump’s company reemerged from the bankruptcy on 2005.  Donald Trump received a honor of his contribution on 2007. September 1939 world war II starts when German invaded Poland and other countries join in. There are two groups called Allies and Axis. April 1940 Germany invaded Norway and Denmark to get iron ores. May 1940 Germany invaded France. June 1940 Italy invaded France and United kingdoms. June 1941 The Axis invaded the Soviet Union ( A state ). September 1943 Western Allies attacked Italy mainland. April 1945 German gave up and Hitler committed suicide. September 1945 ended world war II. 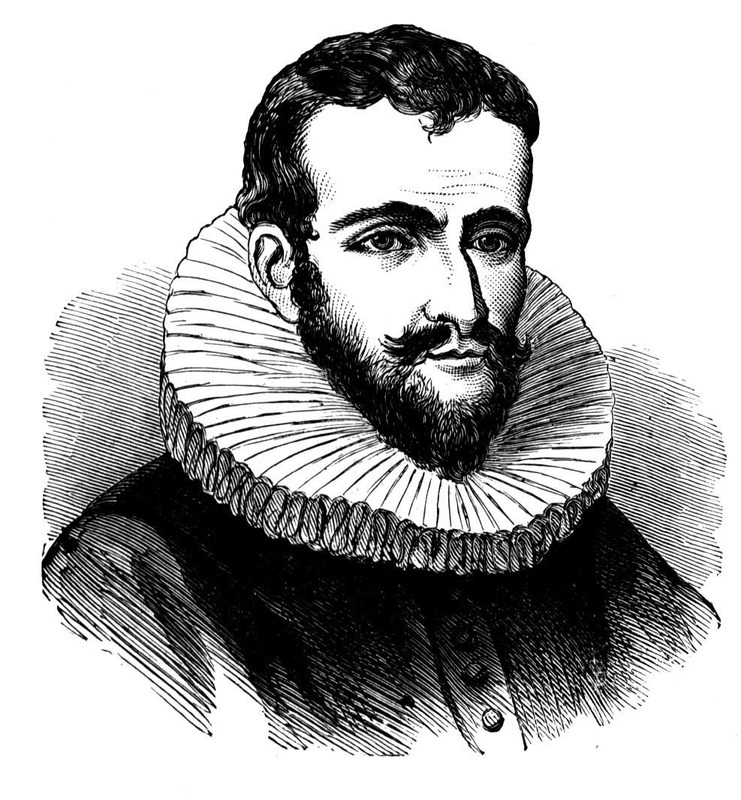 Henry Hudson is a very intresting person but also very independent. I chose King Pra Narasuan because he is a greate role models to thai people becuase he looks after one another he studies hard and is very smart. didn’t win Thai folks will be all speaking burmese. But since King Pra Narasuan won we are now who we are. This is an image of Tokugawa Ieyasu from Japan. I chose him because, in 16th century, when Japan’s many parts had war lord and was fighting to make whole Japan theirs, Tokugawa Ieyasu tricked many parts of Japan and he made Japan into One whole Japan, like now. Click on this image to learn more about Tokugawa Ieyasu.